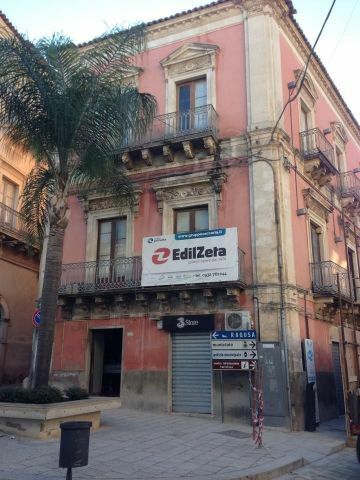 In the heart of the historic city centre of Comiso. In piazza Fonte Diana. 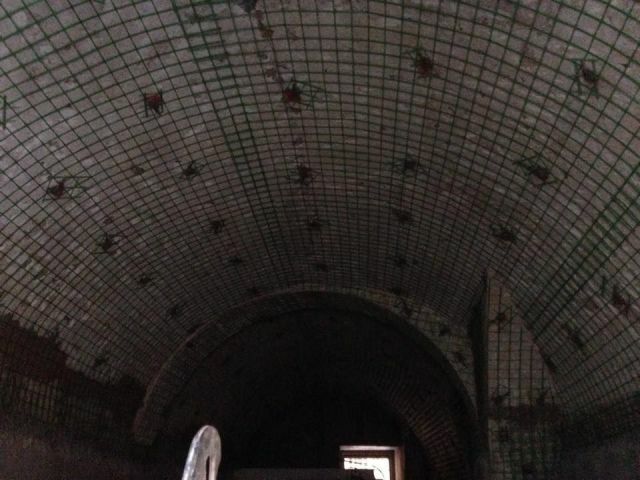 It is here, in the last few days 14 labourers and a technician from the Group have been working. Because, by June 2015 they must bring to an end the remediation, the restoration and transformation of the historic Palazzo Leopardi-Melfi into a 4 star hotel-tourist complex. The work is continuing non-stop and, over these last weeks, has focused on the securing, consolidation and the maximization of the load bearing weight of the façades of the Palazzo . With strong territorial roots, proud of its beautiful architectural presence, we of the Zaccaria Group have specialized, over the years, in projects of renovation, architectural restoration, consolidation and redevelopment of historic buildings, buildings and monuments of artistic importance, even subject to protection: churches, convents, monasteries, listed buildings, museums. The experience acquired by the skilled workforce, together with the know-how of company technicians, allows us to undertake interventions of specific conservation and maintenance - such as restoration of stone and woodwork – of all architectural heritage across the territory. 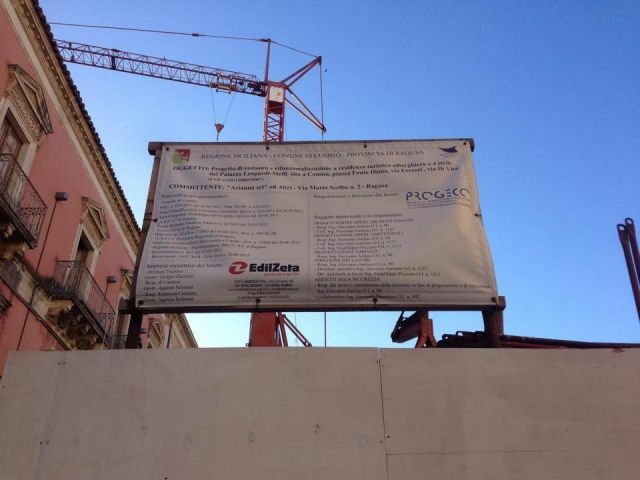 The cost of the work for Palazzo Leopardi-Melfi è di 500,000 euros.